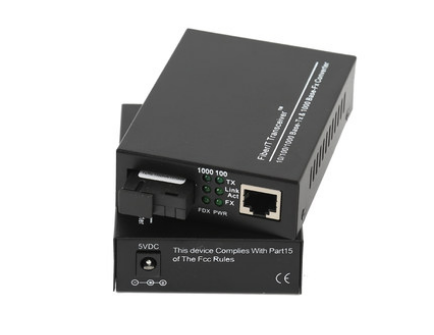 Fiber To Ethernet Media Converter is the conversion equipment of Ethernet optical-electronic signals between 10/100M UTP interface (TX) and 100M Fiber interface (FX). The Fiber Optic Media Converter can be extended to the distance of 120km through optical fiber link. 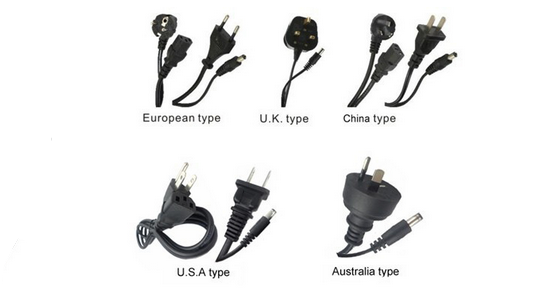 The performance and quality of the products are excellent because of adopting latest IC. 3 Group LED indicated lights could fully monitor the working conditions of Converters. 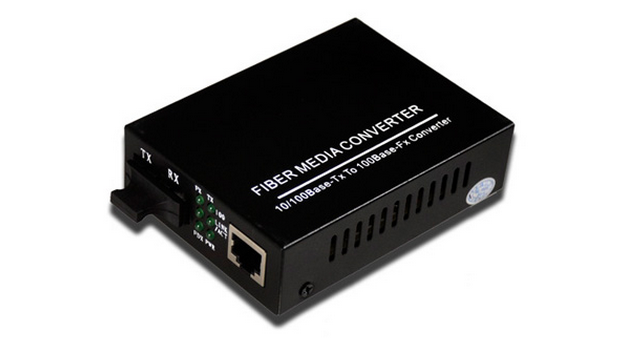 Gigabit Fiber Media Converter is easy for users to observe the network operations. Foclink Supply Fiber Media Converter, PLC Splitter, SC Fast Connector, Fixed Optical Attenuator, Single Mode Fiber Patch Cord. Looking for ideal Fiber To Ethernet Media Converter Manufacturer & supplier ? We have a wide selection at great prices to help you get creative. All the Fiber Optic Media Converter are quality guaranteed. We are China Origin Factory of Gigabit Fiber Media Converter. If you have any question, please feel free to contact us.